We provide professional cleaning services to keep our clients’ office neat and organized. There are a variety of reasons why you might consider hiring a professional company to clean your office regularly. Bubble Soap Cleaning Service offers Westchester & Fairfield County a total maid service package. This leaves you with a very clean house. All you have to do is enjoy your bright, clean house! We train our staff to clean with a consistent attention to detail. Appearance matters, and Bubble Soap Cleaning cares about the appearance of your facility. When your clients walk through your doors, you want them to enter a facility that is fresh, clean, and sanitary. Your setting may be their first impression, and you want it to project a crisp, healthy image of professional competence. Bubble Soap Cleaning understands the cleaning challenges that office and property managers face today. 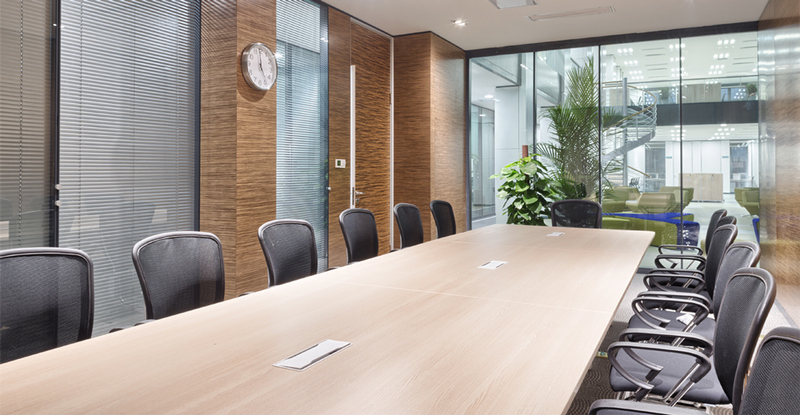 Whether you have a small office or a large commercial space, we can provide you with an office cleaning package to suit your needs. We work with you every step of the way to develop a cleaning program and daily, weekly, or monthly schedule that suits your needs. Our goal at Bubble Soap Cleaning is to exceed your expectations, allowing you to focus your time and energy on your business and what you do best, while we do the same.